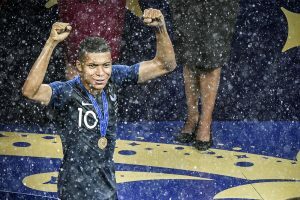 Did Kylian Mbappe play 2018 FIFA World Cup Final while injured? 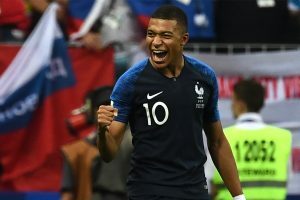 France won the World Cup with a 4-2 victory over Croatia in the final. Klose scored 16 World Cup goals in total from 2002-14. 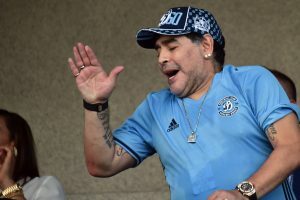 Argentina were eliminated from this summer's World Cup in Russia following a 4-3 loss to eventual champions France in the round of 16. 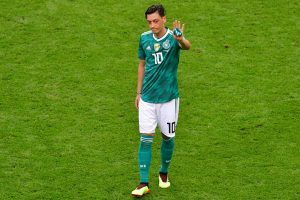 After months of silence over a controversial photograph with Turkish President Recep Tayyip Erdogan in May, which sparked questions about his loyalty to Germany, Ozil erupted on Sunday. 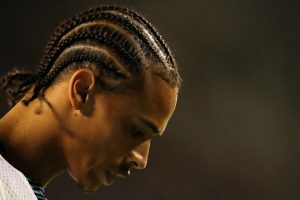 Extra motivation for Manchester City winger Leroy Sane this season? 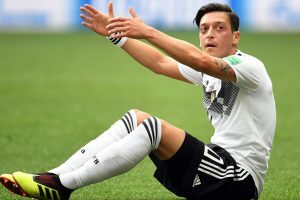 The City forward, who was a key member of Guardiola's Premier League title-winning side last season, was left stunned by Germany coach Joachim Low's decision to omit him from the squad for the tournament in Russia. The 29-year-old has 92 caps and a World Cup winner's medal to his name. 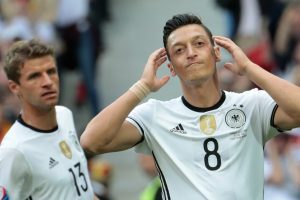 Germany's loss could turn out to be Arsenal's gain as the club stand to benefit from a highly-motivated Ozil. 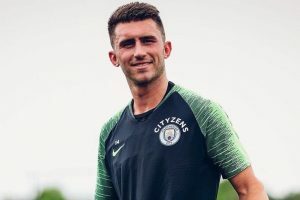 Two years ago while at Bilbao, Laporte was urged by then Spanish manager Julen Lopetegui to explore the possibility of switching nationalities. 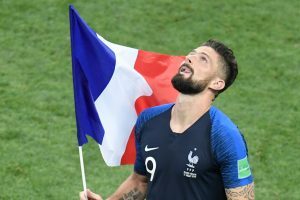 The 31-year-old has shorn off his locks to celebrate France's momentous triumph in Russia. The 29-year-old's is not holding back and believes he's a soft target in Germany due to his Turkish heritage. Will the 29-year-old's stand force the critics to back down or will it spark a fresh storm? 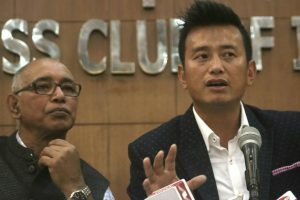 Cricket remains the major contributor to sports viewership on Indian television, but football got a boost with the just-concluded 2018 FIFA World Cup in Russia where India was not even participating. 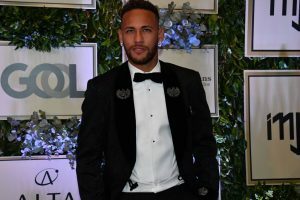 Brazil superstar Neymar admits that after his nation's quarter-final defeat to Belgium at the World Cup he couldn't look at a ball and didn't want to see any of the remaining matches. 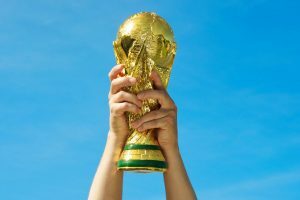 Doha plans to spend at least $200 billion on the 2022 FIFA World Cup, Russian Ambassador to Qatar Nurmakhmad Kholov said on Saturday. The World Cup may be over but passion for the game burns bright in the world's largest refugee camp, where Brazil and Argentina flags still flutter alongside the red and green of Bangladesh, which hosts nearly a million Rohingya Muslims forced out of Myanmar. 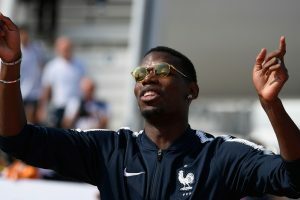 The Portuguese tactician is hoping the World Cup win pushes Pogba to improve his game further.